There is still time! 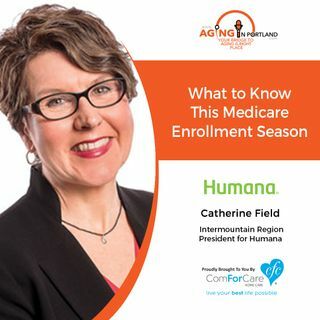 With annual enrollment for Medicare running from now until December 7, 2018, many people have questions about what they need to know. For instance, what is Medicare Advantage and which benefits are included? Does Original Medicare include prescription benefits? Katherine Field of Humana shares more options.